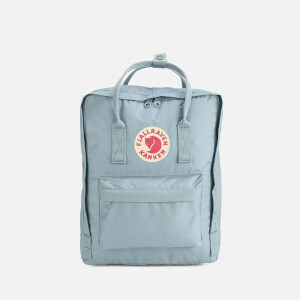 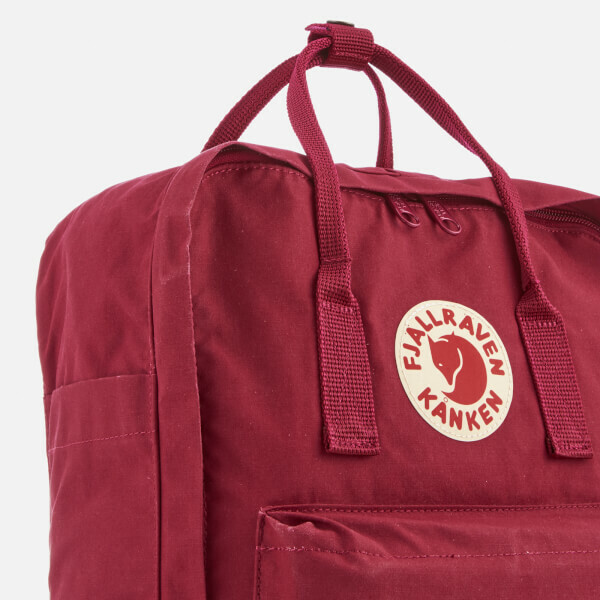 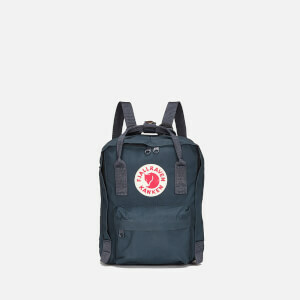 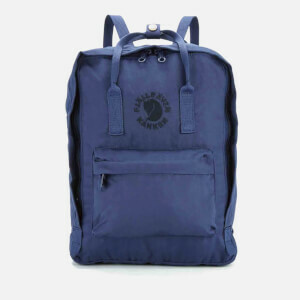 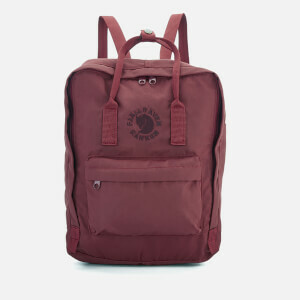 The Fjallraven Kanken Backpack is constructed from durable, lightweight and waterproof Vinylon-F fabric and features a spacious main compartment with a large zipper opening. 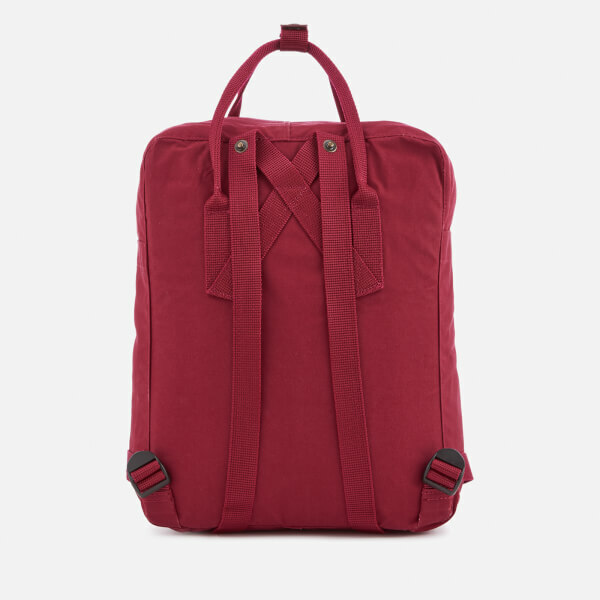 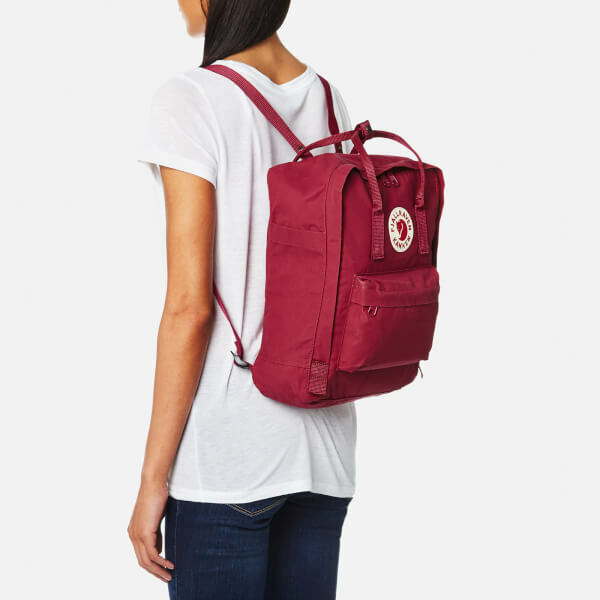 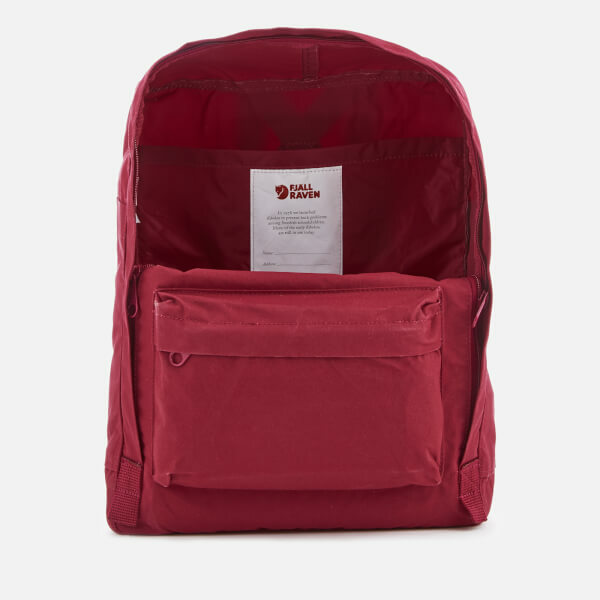 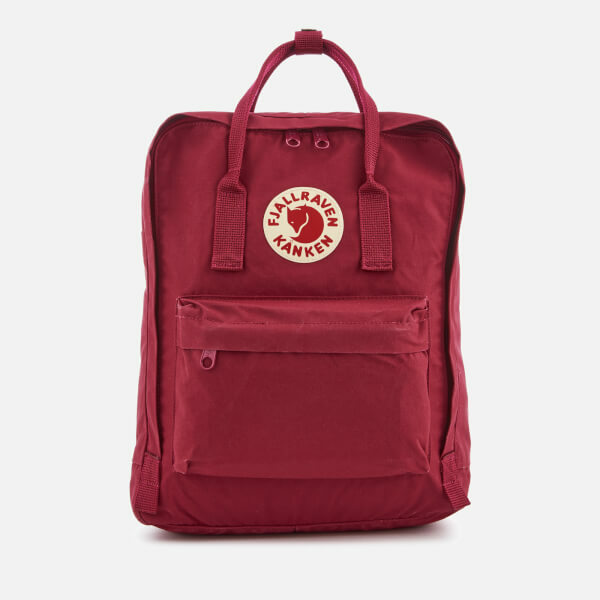 With two additional side pockets and a further zipped pocket on the front, the bag is easily transported either with the narrow shoulder straps or the top handle. 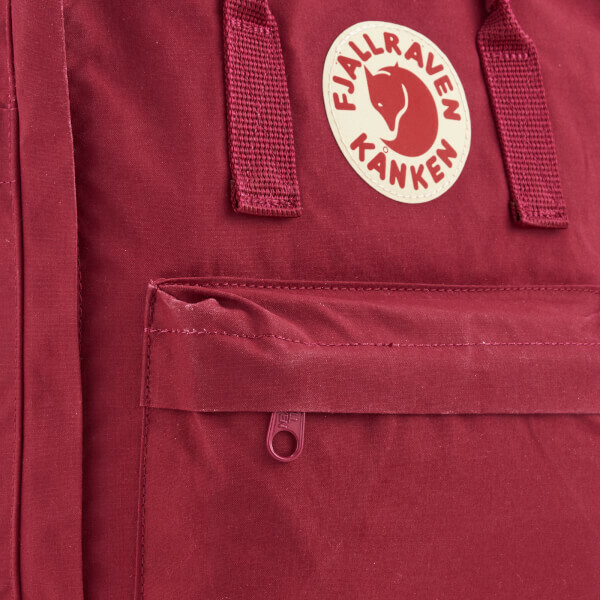 A detachable EVA seat pad can be found inside, whilst the Fjällräven logo on the front transforms into a reflector for optimum safety.